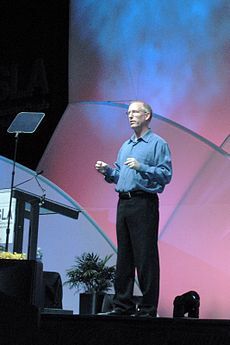 The following is a personality profile of Scott Adams based on his work. Scott Adams is a bit compulsive, somewhat critical and opinionated. He is intermittent, he has a hard time sticking with difficult tasks for a long period of time. He is unconcerned with art as well: he is less concerned with artistic or creative activities than most people who participated in our surveys. But, Scott Adams is also cautious of others: he is wary of other people's intentions and does not trust easily.